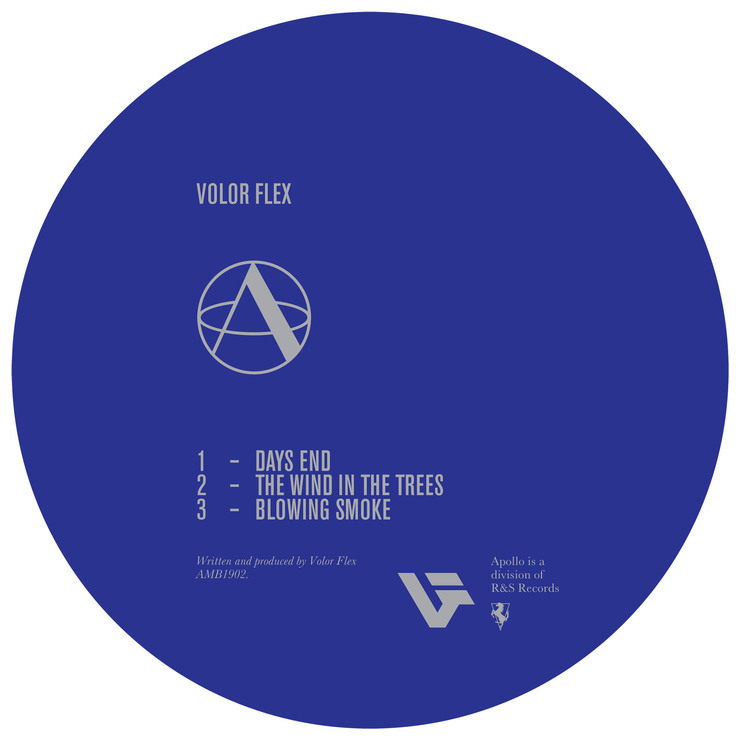 Debuting on Apollo Records back in 2012 with the Conspiracy EP, Volor Flex returns to the label in 2019 with the Blowing Smoke EP which further solidifies his reputation as a name to watch. Volor Flex is one of the talented crop of producers hailing from Russia. Rising out of a thriving electronic scene which spreads across the vast plains of the country, he synthesizes a unique take on ambient, future garage and IDM perfectly at home in Apollo’s storied discography. ‘Days End’ opens with a forlorn piano melody backed by a cavernous infinite reverb and moodily swung drums; the piece has a narcotic pull that is sweetened by a rising bass figure. Surging Vangelis style synth strings and ominous, withered pads battle for supremacy over a driving beat on ‘The Wind In The Trees’, Volor Flex expertly controls the foreground and background with his use of reverb, masterfully creating contrast shifts and enveloping elliptical changes of mood. The EP closes with ‘Blowing Smoke’, the most uptempo track on the release, with a hushed vocal contribution underpinned by a hypnotic bass motif and shuffling UK garage rhythm track. The ‘Blowing Smoke EP’ could well be Volor Flex’s finest work to date and an illustration of the power of abstract electronic music to both seduce and entrance the dancefloor. Crafting your trademark sound is what most artists work for tirelessly throughout their career. Opening up new sonic and emotional horizons from the grounds of a tributary style is an entirely different story. Alex Frolov has released 4 LPs and a handful of EPs in the last 4 years and they all have one thing in common – an ode to one of the most elusive and influentian producers of the last decade, Burial. “Exhale” marks his fifth album as Volor Flex and it brings out some of his best moments so far through a 15 tracks long emotional journey that explores the deepest, at times darker sides of introspection one can find itself into. 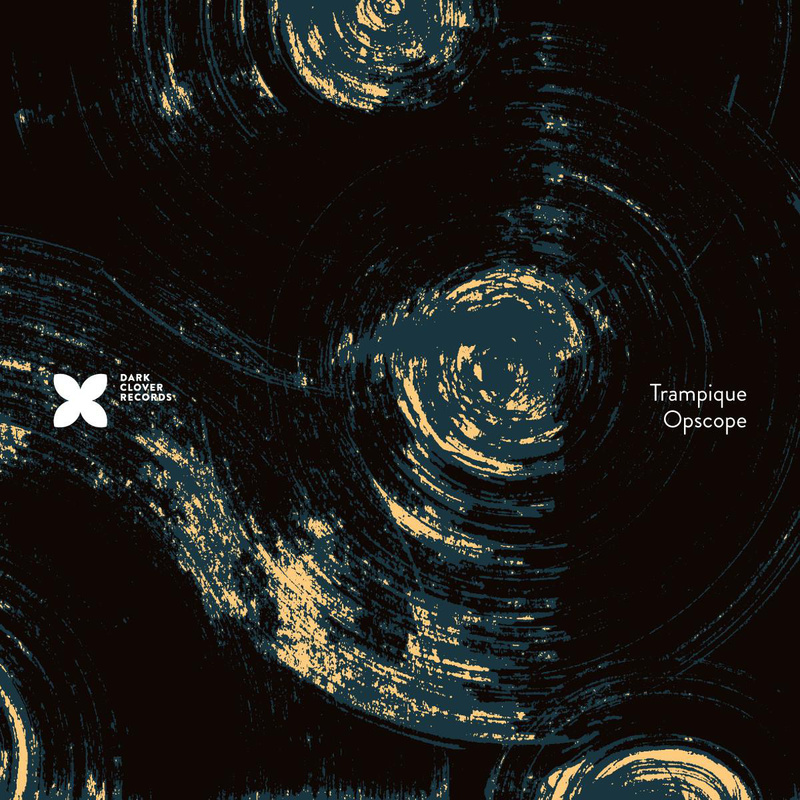 “Opscope” is Alex Frolov’s third album in 14 months under the Trampique guise and it only goes to show that putting the Volor Flex alias at rest (at least for a while) changes nothing in how incredibly prolific this multi-faceted artist really is. The solar system-themed collection of tracks leaves its concept to be discovered in the music, as always. Each of the ten tracks channels emotions and states of mind that render genre names obsolete, making this journey through planets a legitimate exploration of an incredible spirit’s universe. Out now on Origami Sound/Dark Glover; get it here. “Best of Volor Flex” is out this week for free on Dark Clover Records! It’s a collection of previously released music and all new exclusive material mixed together into a showcase of this incredible musician’s artistic growth over time. This collection features 5 parts that add up to a continuous mix. Each one features 13 tracks and they have been split as such for both an easier listening experience and the choice of mood that they offer. The 5 parts will be freely available, released on a daily basis and showcased on various platforms. The first part features 3 new tracks – Hello, Somewhere Inside (feat. Incomer) and Luna (Part 1). Check it out below. 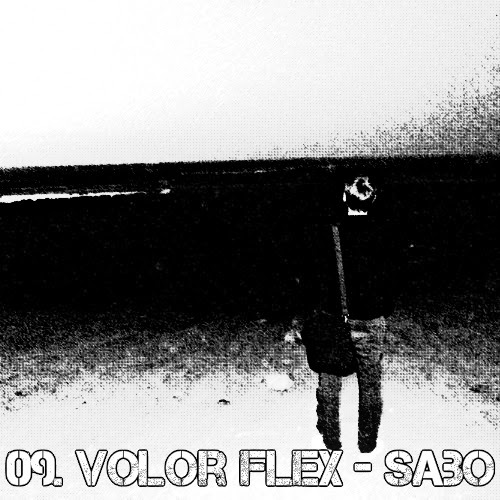 As previously stated, “Sabo” was the final official Volor Flex album, however seeing that this collection has unearthed a fair amount of previously unheard songs, the label will be releasing them individually in the next 6 months. With his creative roots openly stated from his first album, Alex Frolov had the opportunity to craft his personal take on what influenced him the most free of bias or ethic debates. The exclusive tracks follow the timeline of Volor Flex’s works but they are not outtakes from any of his official output but rather stand-alone tracks that were not part of any projects. 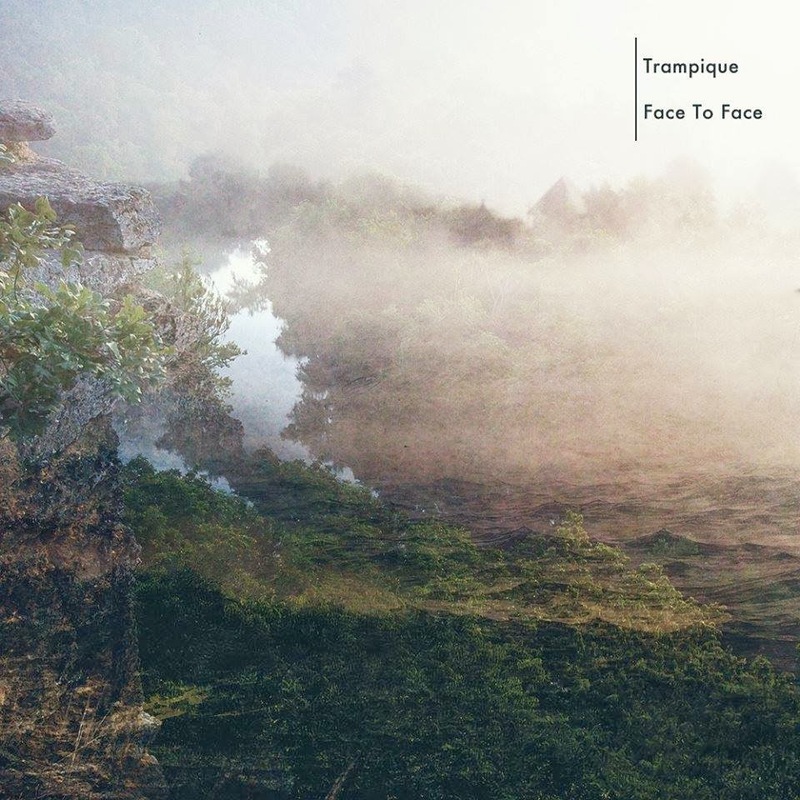 Volor Flex releases his second album as Trampique. 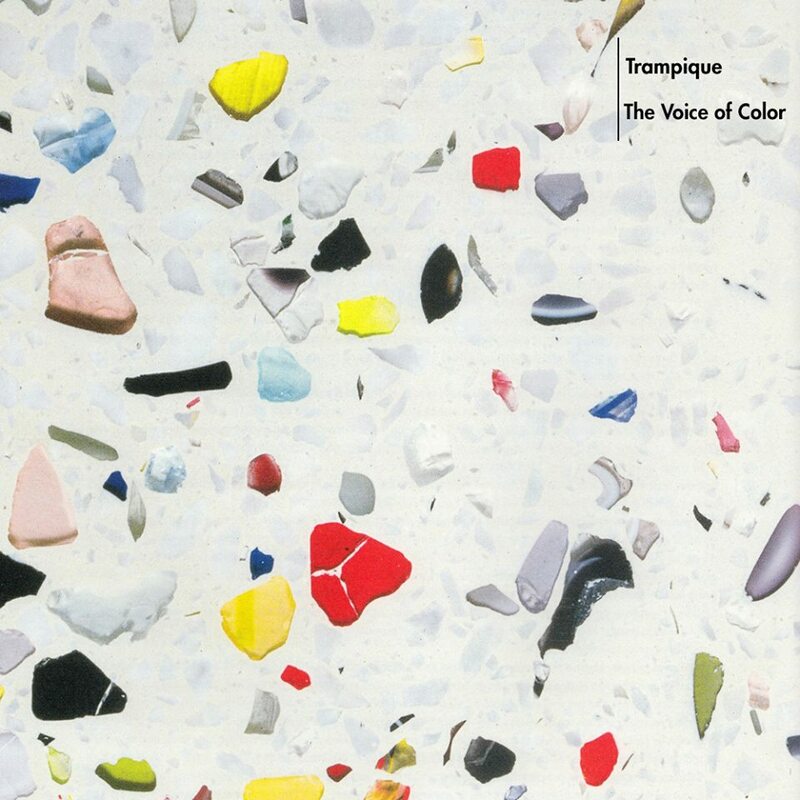 “The Voice of Color” is a 10-piece moodboard that browses through almost as many states of being. Following the personal diary that was “Face To Face”, this album is where Alex (aka Volor Flex) explores a wide variety of previously uncharted sonic territories with the technical and musical delicacy that makes him a future classic among emotional electronic music composers. Out now on Dark Clover / Origami Sound. Get it here. "Trampik is this place in my hometown, where I go when I want to be alone. My close friends know that if I’m missing, they can find me there. This album is about one year of my life. 2013 was very emotional and complex, each month has left a distinct print on my life. I had a lot of very difficult moments. I tried to translate them all into music. I made an album that describes this heartbreaking year." Out March 14 on Dark Clover Records. __Ο Ρώσος Alexandr Frolov, ή αλλιώς Volor Flex, ίσως ότι πιο κοντινό στον Burial (ποιοτικά και δημιουργικά), κυκλοφορεί την καλύτερή του δουλειά, στις 30/11/2013, ακριβώς στην λήξη της σεζόν, για να προλάβει να μπει στην #blogovision2013 (ακόμα να ανέβει στο spotify). A master of lovelorn emotional surrender, Volor Flex brings his narrative to an end with Sabo, his fourth and last album under this alias. The reasons are only his to know, but Volor Flex certainly won’t be this producer’s final musical persona. Parts of Sabo already hint at subtle changes in direction and style – natural consequences of artistically perfecting oneself – showcasing even more of Volor’s expert manipulation of samples and composer skills. Volor Flex’s reputation and popularity have been steadily on the rise for the past two years; he has released 3 albums and 3 EPs, all representative of what it means to brilliantly adapt the specifics of a signature style while living up to the staple sound itself. 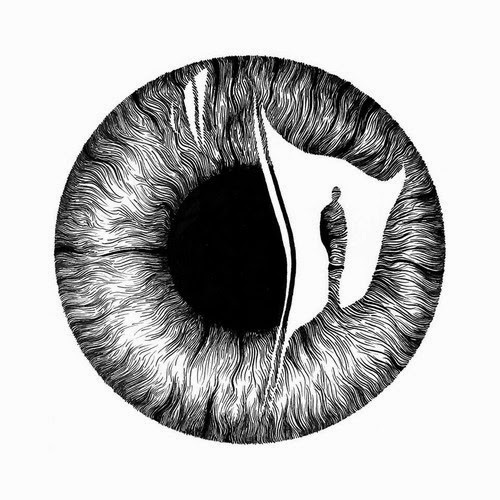 The man who has been referred to as Burial 2.0, Alex Frolov of Syktyvkar, Komi Republic, Russia delivers us a complete, 20-track long, intensely introspective album, featuring collaborations with Lostlojic, Bulb, Sangam & Incomer. Sabo is laden with familiar bittersweet moods made of crisp, dancy garage breaks paired with artfully constructed soundscapes as fragile as glass that Volor peels back until they break apart and fade away. All twenty tracks enclose the darnkess of the boreal forest, the harshness of the tundra, the anxiousness of isolation, the solace of being lost in thought and the memories of a loved one. Volor Flex adds a new expanse to the timeless comfort area that he’s been building and has now completed, a place of relief and daydreaming the listener will repeatedly want to come back to. Out now on Dark Clovee. Get it here. Listen to all the tracks via the player below and check out the trailer-video.